Financial organizations understand the importance of security and the cost of time in our fast developing world. That is why these options become the key measurement units while choosing the required software and cloud hosting. 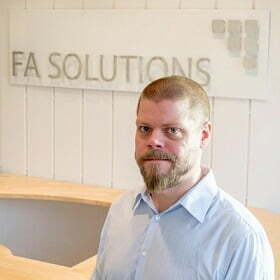 Today we are talking with Esko Kantola, Senior Technical Consultant at FA Solutions, the company that is directly connected to financial industry by offering specialized software in the industry. Esko will lift the curtain on the problems they faced while creating and hosting the environments for their clients and will share the solution they found the most suitable for their projects. 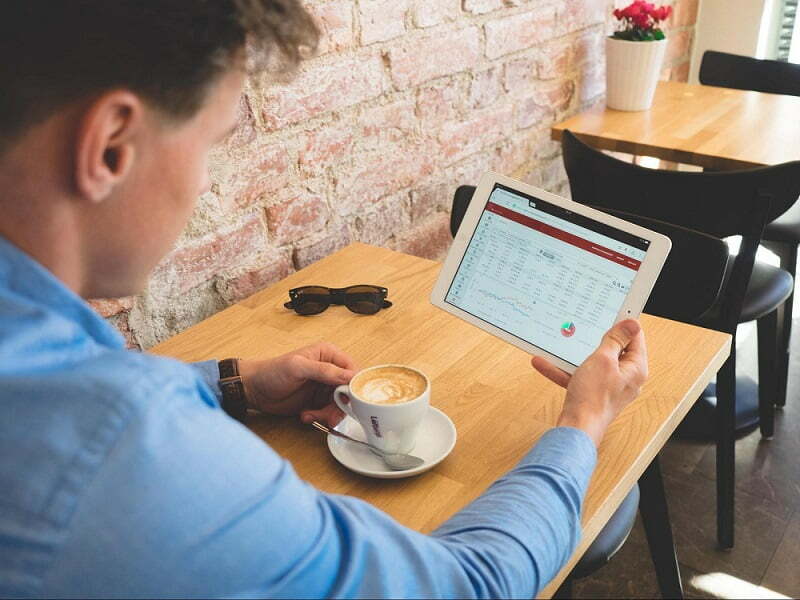 FA Solutions is a company offering investment management software solutions for the financial industry. It was established in 1999 and nowadays a market leader in the Northern Europe, in addition having customers also in the Southern Europe, Middle East, and Asia. Among our customers, there are more than 50 financial organizations. Our goal is to grow and go even more global, and therefore to use Jelastic in a variety of different markets and areas. 2. What cloud hosting solutions you previously used? 3. What was the challenge you faced while setting up and hosting your project? What problems you had to solve? Comparing to the previous solution, we had a need to make the set-up of customer environments faster and easier: to streamline the customer implementation project. Also due to information security reasons, it is important for us to be able to host services in the same country where the service is used. 4. What were the key reasons to move to Jelastic? What features/services attracted you? The ease-of-use of the Jelastic control panel: it is simple and easy but extensive enough to control instances in the clear user interface, and they also offer the possibility for more advanced controls via SSH connection. When we were comparing with competitors, they offered only user interface controls or SSH terminal based controls, not both, as Jelastic does. Also when comparing to competitors, Jelastic did not set any special requirements for the software itself that we are running in Jelastic. 5. What Jelastic hosting providers do you use and what were the reasons to choose them? We started to use Jelastic almost four years ago hosted by Planeetta who was the first Jelastic hosting provider here in Finland. Planeetta have had long partnership with Jelastic and their support on it is in top level. Past years our client base in Sweden has increased. We also wanted to offer our existing and upcoming Swedish clients to have a chance to run their SaaS application servers located locally in Sweden. For this purpose, we started cooperation with Swedish Jelastic hosting provider Elastx. Their hosting environment has great performance and their professional support serves us 24/7. Our web application is quite I/O intensive, especially for clients that have a big amount of data to be r&w. DataCenter Finland started as a Jelastic hosting provider last autumn and we ran a performance test in their hosting facilities by using our web application with big amount of data. Results of the test were really good and we are happy about DC Finland’s performance to host our SaaS environments. We are also using several regions at Flow App Engine and Layershift– Jelastic Cloud hosting providers. 6. How have you set up your environment? We have one independent Jelastic environment per customer. So, each of our customers has their own production environment separated from others. Some of the customers are also having a test environment, which is also an independent Jelastic environment, typically initiated by cloning the production environment. Each customer environment has its independent Jelastic setup containing Tomcat web application server and MariaDB database server. We also have a ready-made Jelastic environment (see the screenshot of its topology settings below) with relevant settings and a basic installation of our software. We use that environment as a base for new customer installations where we utilize export & import functionality of Jelastic to setup new environments. This functionality streamlines our daily work. 7. What were the results when you switched to Jelastic? Did you see a performance increase? It is easier to set up new customer environments, which is especially useful when getting plenty of new customers within short time period. We have also seen a significant performance increase after switching hosting to DataCenter, Elastx and Planeetta. 8. What was the cost difference? Do you benefit from automatic vertical scaling? In the previous solution, we always had to choose the exact size of the environment when setting it up, and we were charged based on the fixed size. Nowadays we just need to choose the boundary conditions, and the invoicing is based on the actual usage of resources. 9. Why did you decide to distribute the environments across several data centers? Main reason to have several data centers and hosting providers is geographical accessibility. 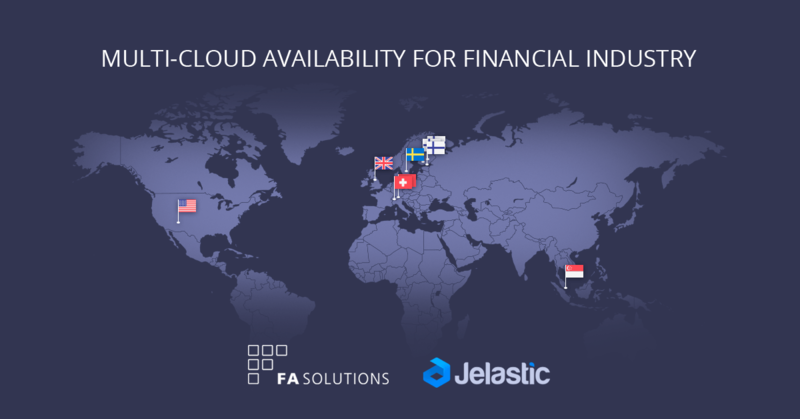 Our SaaS clients are dealing on financial industry and they appreciate that their software and data are kept in the same country as they are operating. We are currently utilizing multiple data centers to decentralize our data backups for disaster recovery purposes. We have also familiarized us how to setup our SaaS environment as a high availability cluster using different data centers and we will have our first client in live to use that kind of setup anytime soon. 10. Do you plan to host more environments in other locations using different Jelastic hosters? This will most probably happen in the future. Our client base is growing also globally and we want to offer our SaaS to be run locally for them if possible. As an example for this, last summer we were discussing with Layershift on possibilities for them to open a Jelastic location in Singapore where they already had an existing data center infrastructure. That worked out and now we are able to run our SaaS using Jelastic for our existing and upcoming Singapore-based clients. 11. What features you still require and would like us to add? 12. Highlight three main peculiarities of Jelastic that impress you the most. User-friendly, good performance, developing continuously. Thank you, Esko and FA Solutions team, for your trust in Jelastic! Are you also seeking for the secure local cloud hosting with easy management and a wide range of supported technologies? Try out Jelastic Cloud and let us know if it meets your requirements.